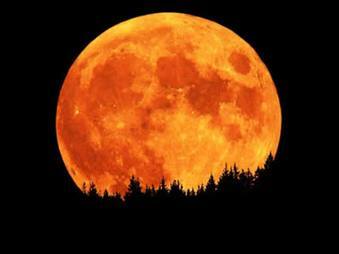 It`s Harvest time, and we are celebrating with a Harvest moon music show in the Greenhouse! Join us for an enchanting night amongst the plants and under the stars with live musicians, free tea and friendly folks! Free – tea donations accepted! We welcome Liza Charbel from Gardens without Borders for a hands-on presentation on making your own natural soap from home. 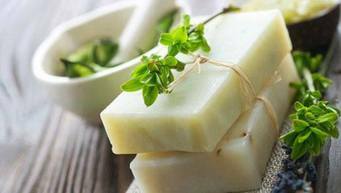 Learn the step-by-step process to choosing your own ingredients to create inexpensive soaps for a variety of skin types. Using basic, easy-to-find ingredients, we will be making an aromatic soap in the Greenhouse together. Limited space – the first 25 to arrive will be admitted. The Fibres Student Association presents our 1st workshop of the year!! 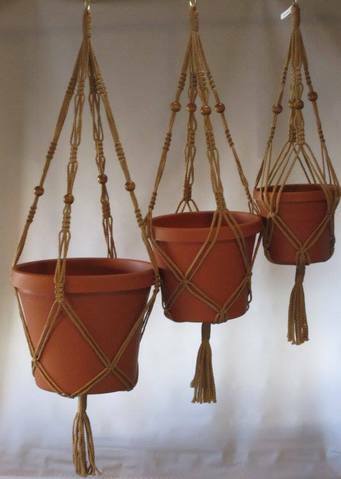 Join us to make your own Macrame Plant Hanger! Come learn how to make your own natural dyes from treasures harvested from your garden, scavenged from the commons/urban wild spaces, or even recuperated from your food scraps! 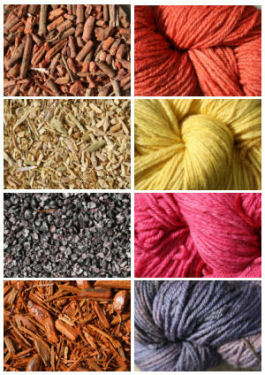 We will talk recipes and natural dye fixers and make some dyes together in the Concordia Greenhouse. Participants will be provided with some natural spun wool or roving to test out the process! 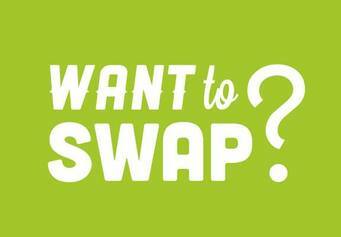 Bring clean and undamaged clothing, shoes and accessories to swap something new to you. Style: Get-what-you-give! Bring a bag of clothing, and take up to an equal amount of what your brought to swap! We need volunteers! Please message us to find out how you can help.